Home Tags Posts tagged with "2016 Fall Collection"
I don’t know how I could forgot about RMK Silver Screen Collection that was released for fall winter 2016. The collection is still available a little longer in shops if you want to check it out. The click-whirl of a film projector. Flickering images swim into view. Behold, the diva legends of cinema’s golden age on a silver screen! 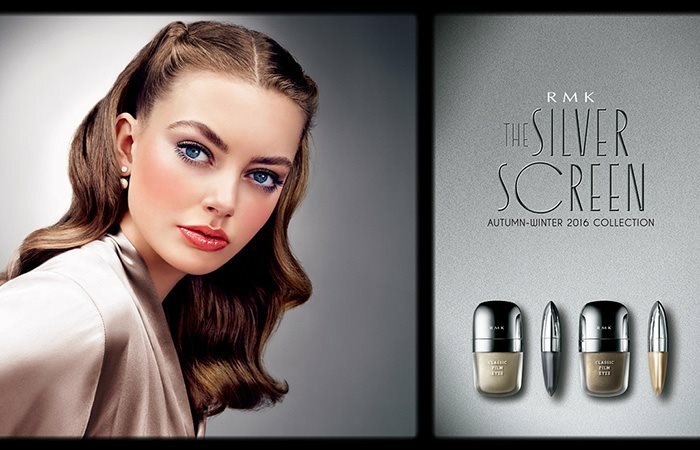 This autumn, RMK brings you a makeup collection inspired by the nostalgia of classic Hollywood cinema. Timeless hues and alluring textures endow your expression with nobility and glamour. Graceful yet casual, nostalgic but ‘now’. Why not step outside your standard repertoire of roles with hues stylized by RMK’s sense and sensibility?